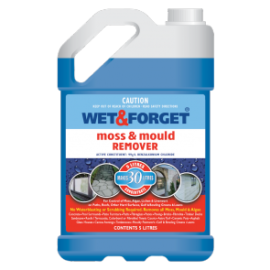 Shop Product Range Online Now! 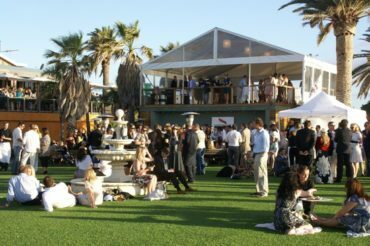 Grass Solution’s - Synthetic Grass Melbourne, Synthetic Grass Online Shop and Melbourne’s Leading Synthetic Grass Specialist – Buy On Line Today! 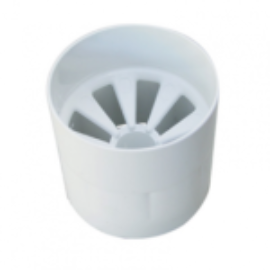 Thank you for visiting Grass Solution’s web site. 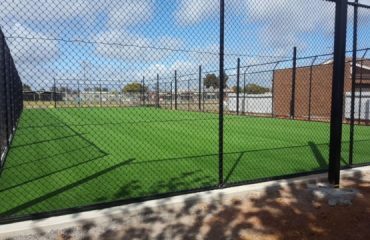 We are Melbourne’s No 1 distributor for 100% Australian Made, high-quality, lead free synthetic grass for domestic and commercial clients. 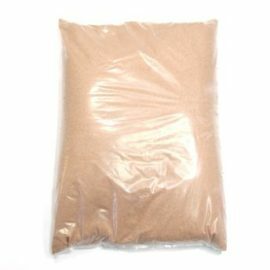 Browse our Online Shop today! 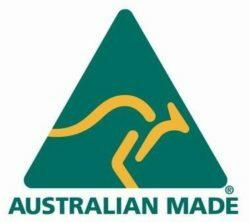 Idealgrass and PGS grass range is endorsed under the “Australian Made Campaign” as both product content and manufacture criteria[both yarn and grass made in Australia]. It is exceptionally tough!!! 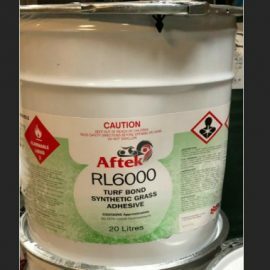 Designed to withstand the harshest environment from -75c to +75c and comes with an exceptionally strong UV stabiliser designed for the Australian Sun! 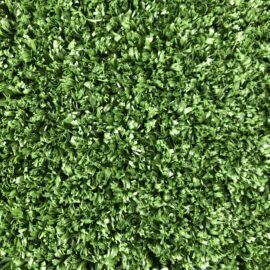 Our artificial grass is available in various colours, textures and pile heights to meet industry performance standards and price points. 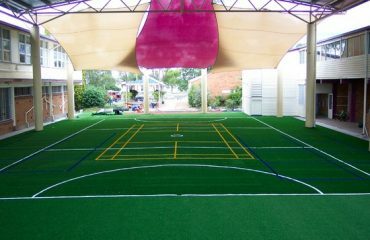 Please visit our gallery to see the stunning examples of the possibilities we can provide. 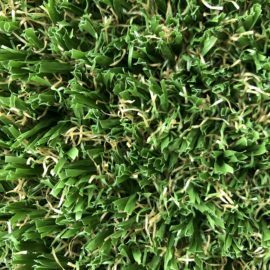 Residential – Idealgrass has been carefully selected to enhance the overall appearance of your home it will not only $$$$ on maintenance but provide more more time for you and to be with family and friends. 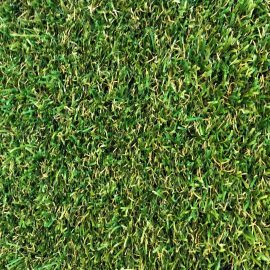 Idealgrass is also Ideal for maintaining rental properties or sprucing up the home prior to sale. 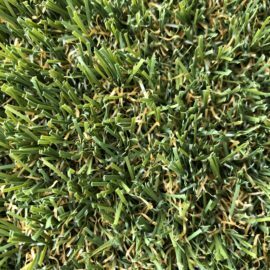 Heavily shaded areas where grass refuses to grow. 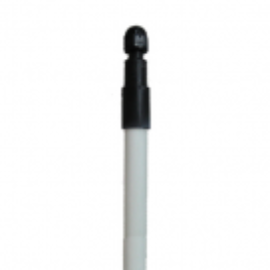 Digging dog families– backyard looking like a lunar surface? 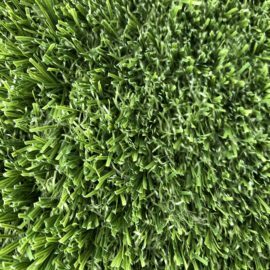 Ask us about our ‘Pet Friendly’ – fake grass. 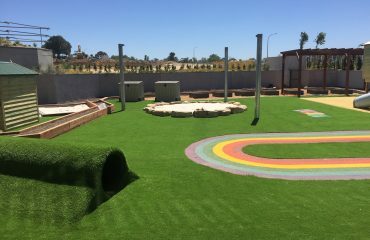 Short on a clean and safe play space for the kids – no problem. 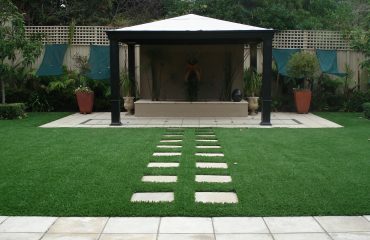 Install Idealgrass over concrete, bitumen, crushed rock. 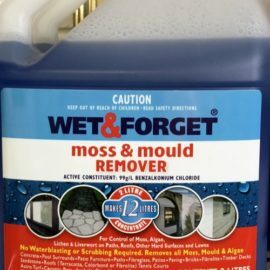 No more muddy kids and dogs running through the house. Commercial– Create inviting break out areas for your staff. Lay directly over cold un-inviting verandas, transform unused, unloved rooftops to inviting lunchtime BBQ areas. 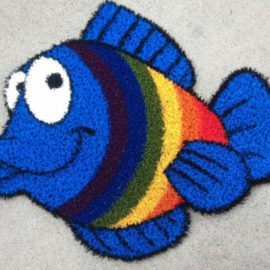 Ask us about Grass Art Logos. 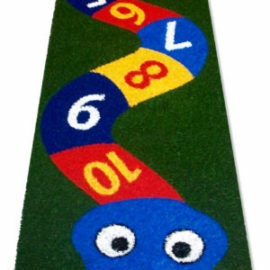 Install your business logo into the synthetic grass! A unique way to promote your brand. 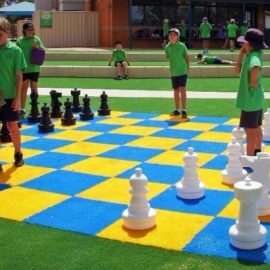 School Recreational Areas– Convert tired and dusty play fields into comfortable, safe play areas that minimise risk of injury. 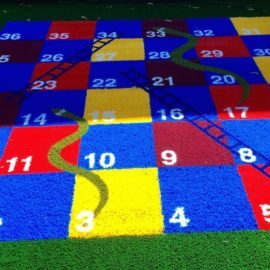 Play Shapes–Ask us about ‘Play Shapes’ which are tufted into artifical grass and come for in fun and educational shapes, including hopscotch, chess boards and snakes and ladders brightening up any playground! 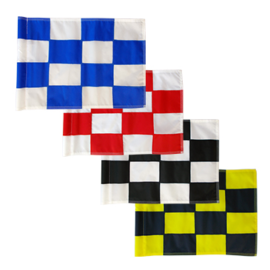 See our full range buy Online Now. 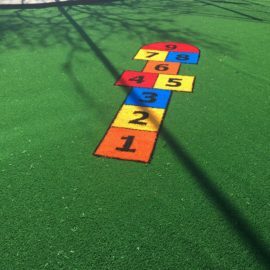 Multi-Sport– Synthetic grass designed specifically for Track and Field, various ball sports, can be installed over existing concrete/bitumen surfaces. 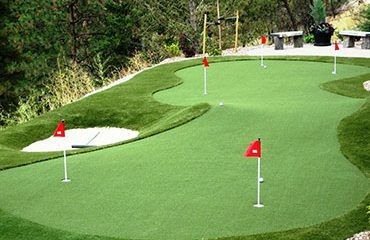 Our synthetic grass is highly sought after for performance and durability in high traffic areas. 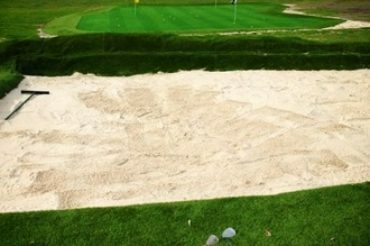 Golf– Eco-friendly solutions for golfers who want to practice their skills from the comfort of their home. 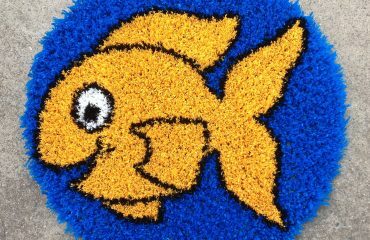 Cricket– Buy Synthetic Grass Wickets Online Now! 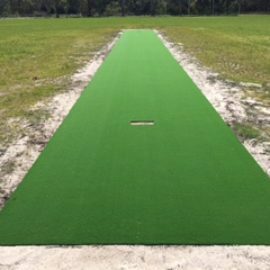 Approved by cricket Australia our cricket pitches come in 3 widths for; practice, centre wickets and netting areas. 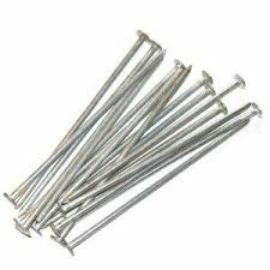 Our wickets are proven and tested for all weather conditions. 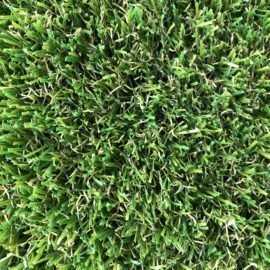 Our synthetic grass online shop only stocks products 100% LEAD FREE, 100% MANUFACTURED in Australia, proudly SUPPORTING Australian Jobs, you can rest assured that your purchase will support local businesses. All of our products have the highest UV protection possible world-wide, designed to withstand the harsh Australian climate. 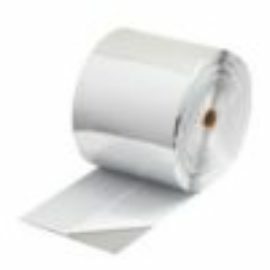 100% lead free, environmentally friendly products that benefit both the user and environment. 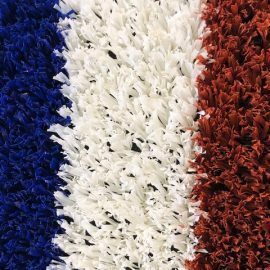 We work with Australian manufacturer’s who have earned a reputation for workmanship and quality control, which ensures our artificial grass withstands harsh weather conditions and lasts for many years. 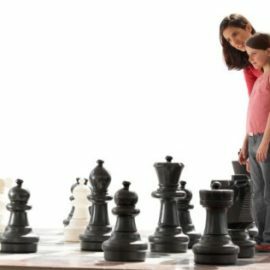 As a family owned business, we take our customers very seriously and aim to deliver results that exceed their expectations. 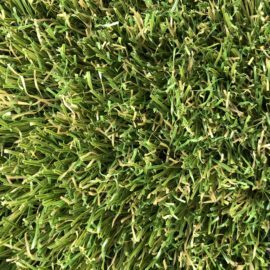 Our case studies and testimonials are evidence that Grass Solutions delivers superior products and an unmatched service time after time.